Ethernet Over Fiber-Optics: As clear as glass! As the demand for Ethernet connectivity increases in the market, so do the demands on Ethernet connectivity. By transmitting Ethernet signals over fiber-optic cabling, users are able to extend the distance Ethernet signals will reach, protect against external Electro-Magnetic Interference (eliminating internal), and shield products from electrical surges. All in all – by transmitting your data through light in a glass cable, fiber-optic connectivity is a great way to get more out of your Ethernet connections! How do I want my data to be sent over fiber? Fiber-optic communication is available in two different forms: Single-Mode and Multi-Mode. Single-Mode, generally associated with longer distance capabilities, provides a hyper-efficient mode of transportation for the data-carrying light signals. Multi-Mode fiber, while less expensive, is a less efficient method of fiber transmission. As data travels across Single-Mode fiber it will degrade less than it would over the same distance with Multi-Mode fiber. Furthermore, each fiber strand is designed to support a specific wavelength of fiber transmission. 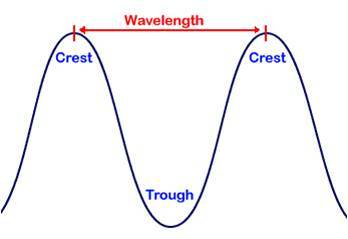 Wavelength, measuring the distance between successive crests of a light wave, also influences efficiency and distance fiber can be transmitted. 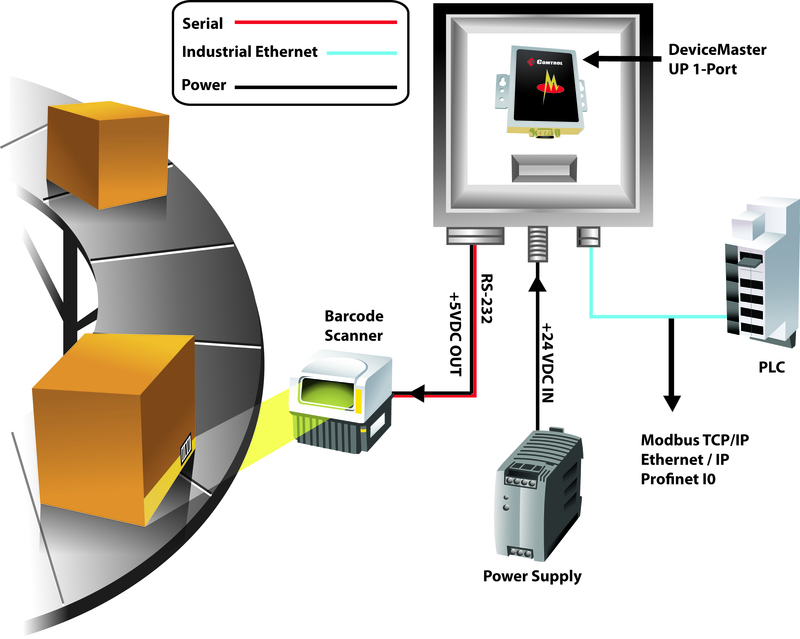 Comtrol’s DeviceMaster® UP is most commonly associated with connecting serial devices to industrial protocols such as EtherNet/IP. This common association tells less than half of the DeviceMaster UP’s capabilities in EtherNet/IP. 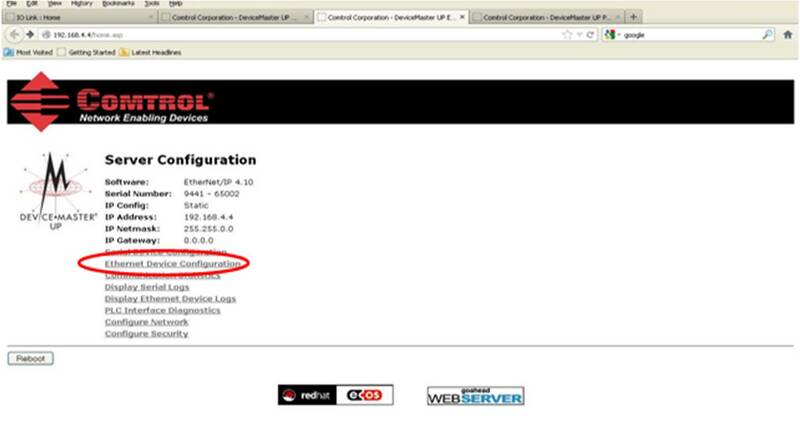 The DeviceMaster UP is also capable of connecting ASCII over Ethernet devices to EtherNet/IP – something that is only logical. A single DeviceMaster UP 1-Port is capable of supporting one serial connection AND one logical, TCP socket connection simultaneously. By supporting both connections simultaneously, a DeviceMaster UP 1-Port can connect two devices to a PLC. 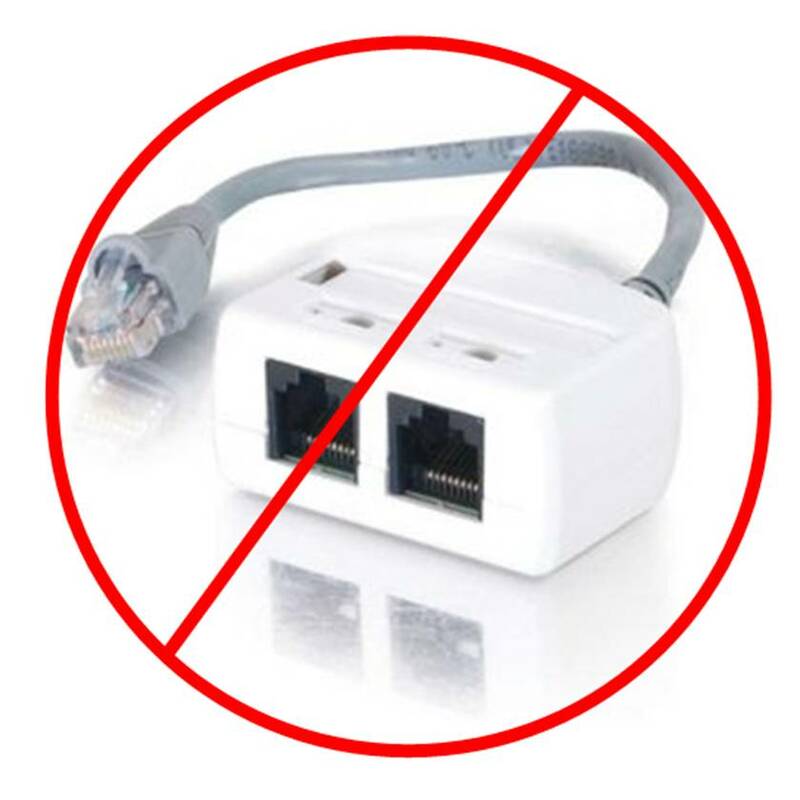 If the DeviceMaster UP only has one Ethernet port – how can you connect two things into a single port? 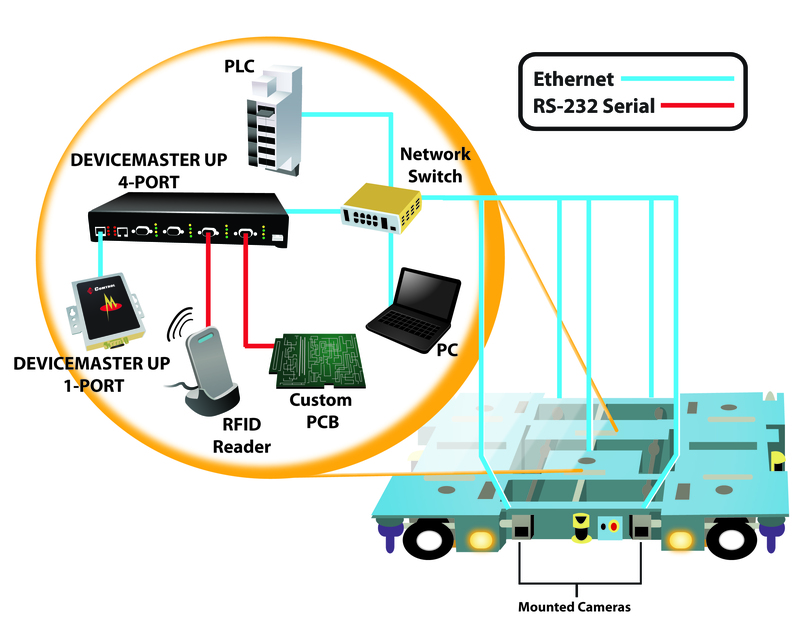 The DeviceMaster UP supports ASCII over Ethernet connections through a logical TCP socket connection, something that only requires the DeviceMaster UP, Ethernet device, and PLC be on the same network. Put in different terms – the DeviceMaster UP, Ethernet device, and PLC must all be able to communicate via TCP/IP addressing. There are certainly many ways to put three products on the same network. 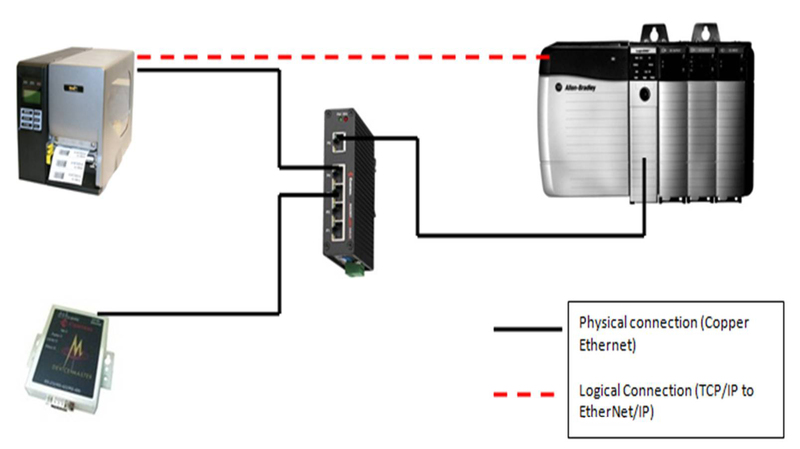 The easiest, however, is to connect all three products to one of Comtrol’s RocketLinx Ethernet switches such as the ES8105. This method is shown below. Please note the black lines illustrate physical connections via copper Ethernet cables while the dotted red line represents a logical connection between the Ethernet device (printer) and the PLC. This is the intended target for data transmission. Clearly this is an oversimplification but it does lead to a valid point. To truly provide a flexible connection to EtherNet/IP when communicating with ASCII over Ethernet devices, the DeviceMaster UP must be able to work with both devices that simply send data and those that demand a prompt to send data. In context of establishing connections, the DeviceMaster UP is capable of operating as either a client or server. In other words, the DeviceMaster UP can be set to listen for a connection – or to initiate one. 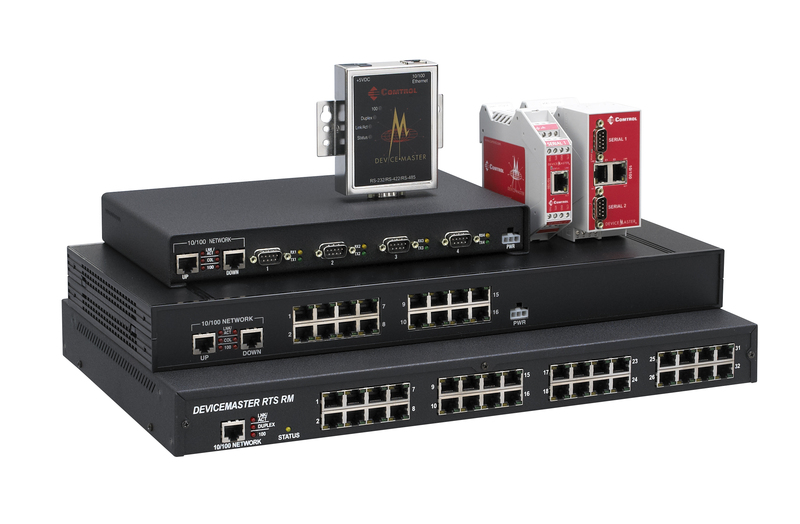 After entering all appropriate system information, the DeviceMaster UP can make your intended connection – from an Ethernet device to EtherNet/IP. In the end it is the DeviceMaster’s flexibility that makes it a valuable product, whether converting serial to EtherNet/IP, or Ethernet (TCP/IP) to EtherNet/IP, the Comtrol DeviceMaster UP is the ticket – either way it’s only logical! … and more, (including protocol specifications and highlights) click here!